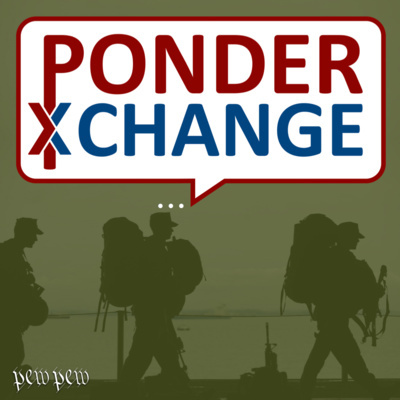 A #PewPew podcast for humble, hardy folk looking for thoughtful conversation about serving God and country (in that order), hosted by @iamLoganMI. 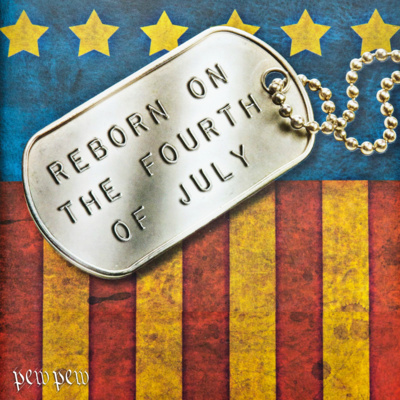 Reborn on the Fourth of July is available in print exclusively from www.PewPewHQ.com. Nativity Scenes are the product of Francis’ experience serving God and humanity. 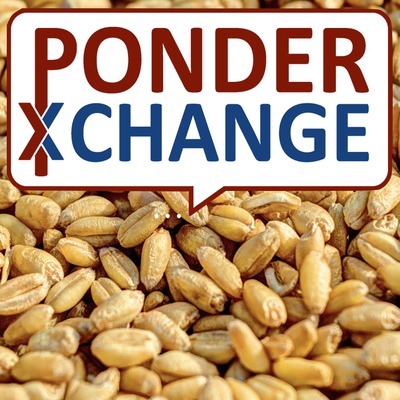 Learn more by listening in! The first component of GI Justice 101 is on the Total Force, and this first lecture focuses on entering it (i.e. becoming a Servicemember). Learn more at www.pew-pew-school.teachable.com. Hear about a new video I’m adding to the Pew Pew HQ YouTube channel. 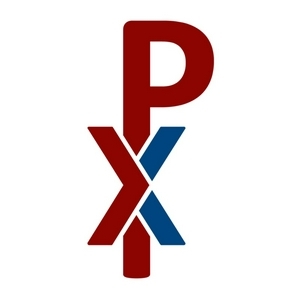 It’s a video based on a presentation I gave at Eastern University in October 2018. Enjoy! Was the American missionary killed by a remote tribe a martyr, or simply naive? Announcing a new Pew Pew podcast! Check out a teaser for an additional Pew Pew podcast over at anchor.fm/firstformation. Watch for more starting the first week of Advent! Just a quick update, a mini-episode about GI Justice. 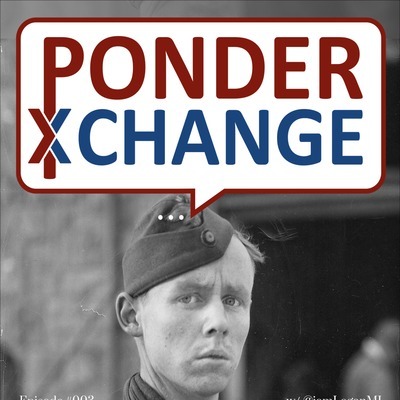 003 - What is a soldier? In the episode we continue our overview of the military by talking about soldiers. 002 - What is a veteran? 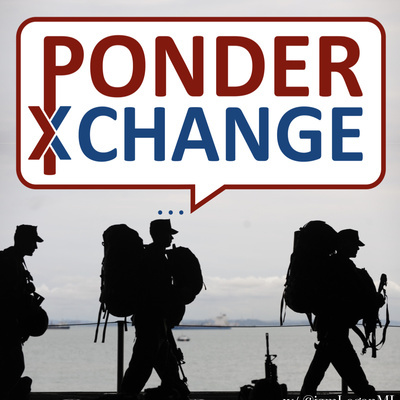 In episode two, we tackle the question "What is a veteran" and why that's important to know. 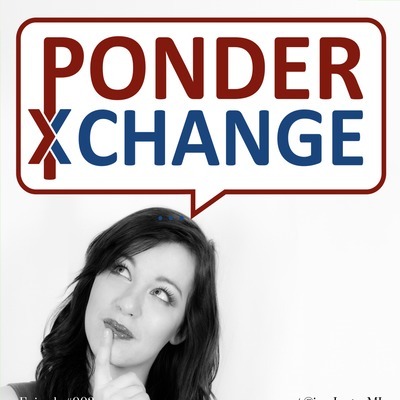 The very first episode of Ponder Exchange!